The woman constable was leaving for her duty when four men in a car attacked her. The acid attack took place at around 4:30 am in Mathura. 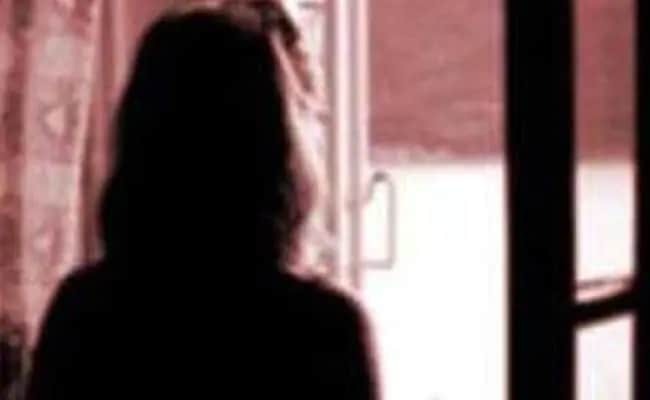 A woman police constable was attacked with acid allegedly by four men in Uttar Pradesh's Mathura on Thursday after she refused to marry one of the accused, police said. The incident took place at around 4:30 am in Damodarpura village which comes under the jurisdiction of Sadar police station, they said. The officer was leaving for her duty when four men in a car attacked her, SSP Anirudh Pankaj said, adding that two of the four men were identified as Sanjay and Sonu Singh. After hearing her cries for help, some locals reached the spot and took her to the Swarn Jayanti Hospital. The officer received 45 per cent burn injuries and was later shifted to Agra's MN Medical College, police said. According to the SSP, Sanjay Singh wanted to marry the woman police constable. Efforts were underway to arrest the four accused, police added.